The Sweden@ workshop brought together young creatives from South Africa, Kenya, Rwanda, Colombia and Zambia. Starting in 2013, Sweden@ – a creative project developed by the Swedish Institute aiming to raise awareness about the creative sector on the African continent and aid in the forging of creative partnerships – has held workshops in Zambia, South Africa, Kenya, Rwanda and most recently in Colombia. This past November, a group of previous attendees from across Africa arrived in Rwanda to discover what they could learn from one another. Hosted at the Innovation Village at the Kigali Public Library, the occasion saw creative minds like architectural photographer Mutua Matheka, user experience designer Mark Kamau and Illume's creative director Anne Mazimhaka come together to share ideas and challenges with each other and to see what solutions to these creative conundrums could be workshopped. Over the course of three days, the group gathered and spent hours in energetic discussions that ranged from how Africa’s burgeoning creative economies can best be supported to how networks can be developed for these creative thinkers to keep in touch with and form mutually beneficial working relationships with. They were also privy to a presentation from Juan Diego Ortiz, Founder of Coolture Investment and a participant in the first Sweden@ workshop held in Colombia. 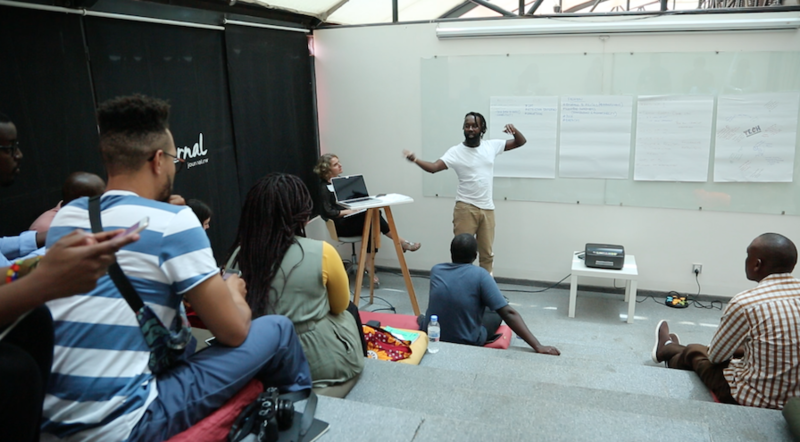 Aside from just talking amongst one another, the group also paid visits to different creatives in Kigali including co-creation art spaces, a fashion house and an innovation hub. 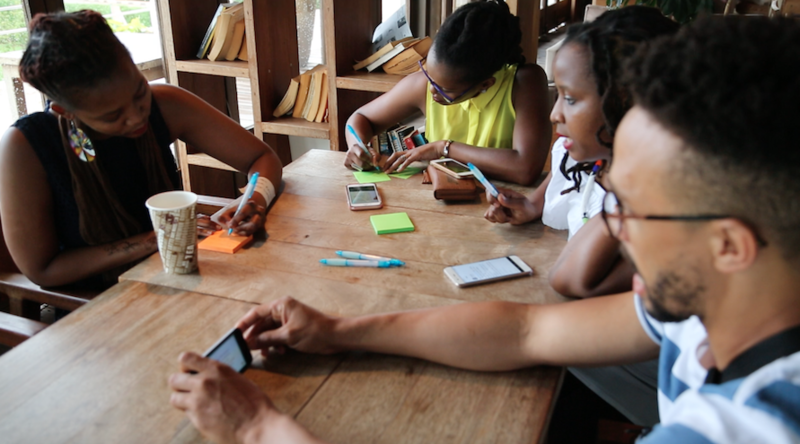 In this way, attendees were able to develop a better idea of Rwanda’s growing creative community and see first the various struggles that they face.